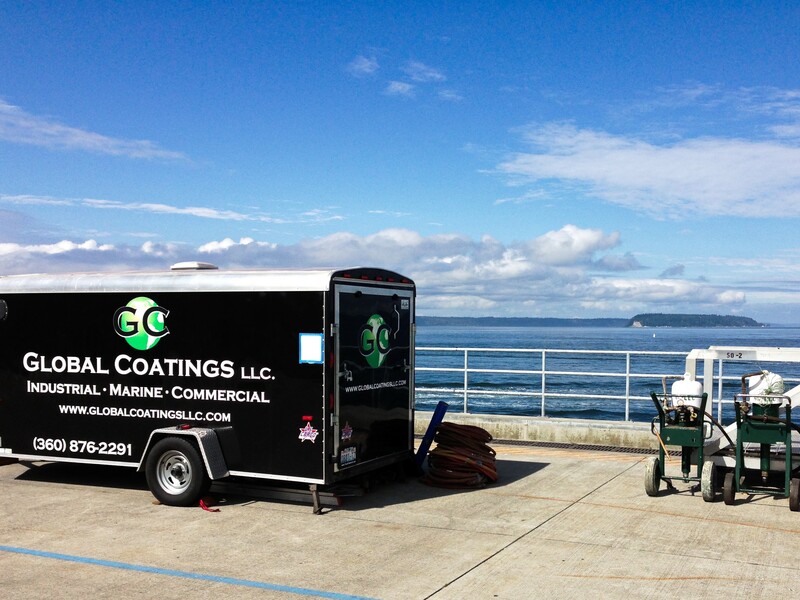 Global Coatings has proudly Coated the American Coastlines for over 30 years. From Virginia to Florida, California to Hawaii we're ready to give Puget Sound the fresh coat you deserve! Whether you want to update your coating or take preventative measures to avoid corrosion, Global Coatings provides the services you need. We work with experienced professionals in all specialties and trades to ensure your project is completed on time and within budget. Along with the following services we also offer mobile preservation team services. 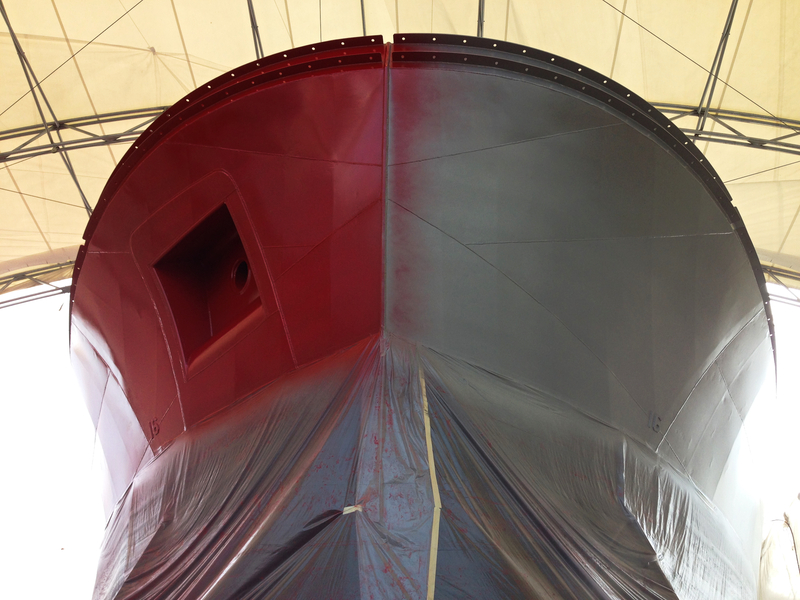 Global Coatings certified and experienced working on Industrial, Commercial and Marine contracts. No matter the industry, we’ve got a coat for you. We’ve done advanced contracts on the State and Federal levels, including but not limited to the US Navy and Coast Guard. So inquire with us about your government contract today! We're working on a fresh coat for our public resume and work history, it'll be dry soon! There's no job too big or small for Global Coatings!. 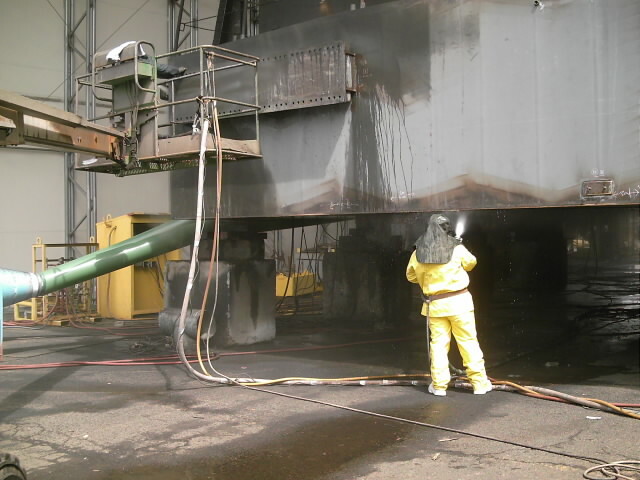 Global Coatings is a marine, industrial and commercial surface preparation company located in Bremerton, Washington. 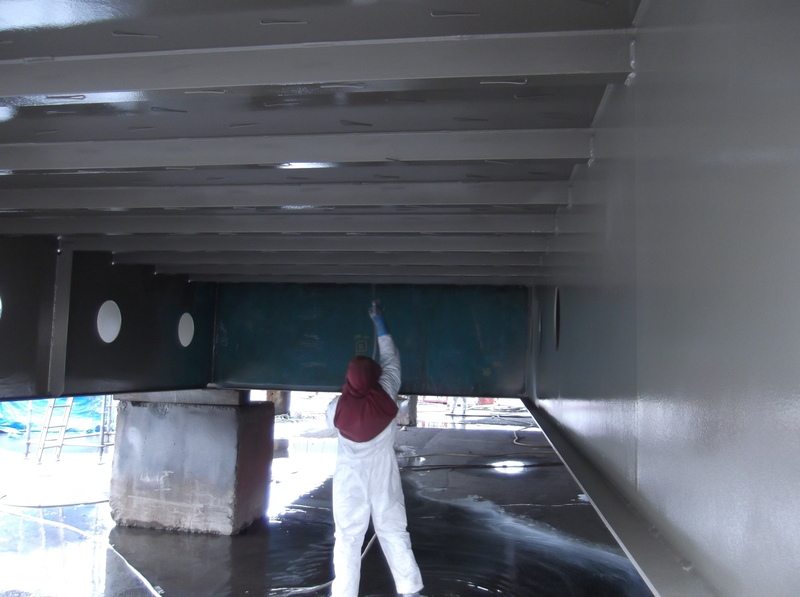 From blasting, to painting, to coating, we can provide any services you may need to complete your project. We have the foundation and reputation for superior quality, exceptional service, and technical excellence. We guarantee to provide quality services for all your surface preparation and coating needs.